They say imitation is the sincerest form of flattery, and having been hugely impressed by the photographs of meticulousmick at http://wordpress.com/read/blog/id/52093531/ and John Ivory at http://jwivory.com/, I decided to have a go myself. 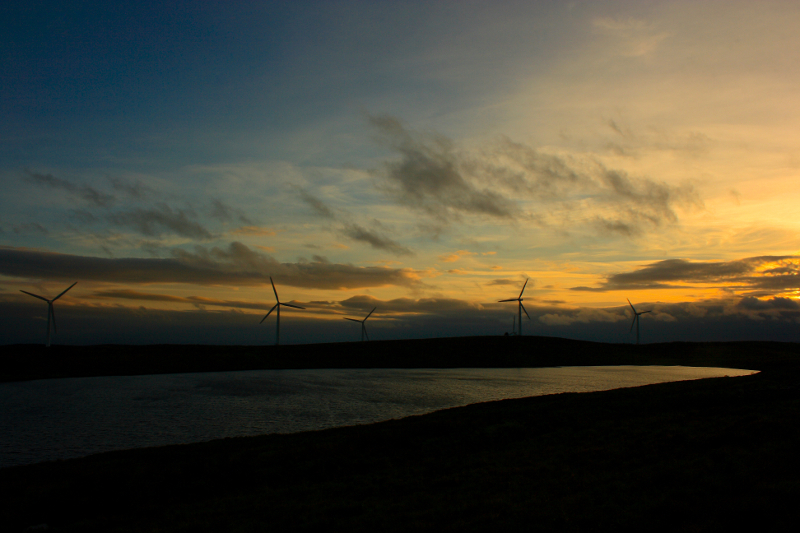 So here are my ten favourite shots taken in 2013. This was taken in October from the summit of Croaghconnellagh in the Bluestack Mountains, Co. Donegal. The view is across Barnes Gap to Croaghonagh in late afternoon sunshine. 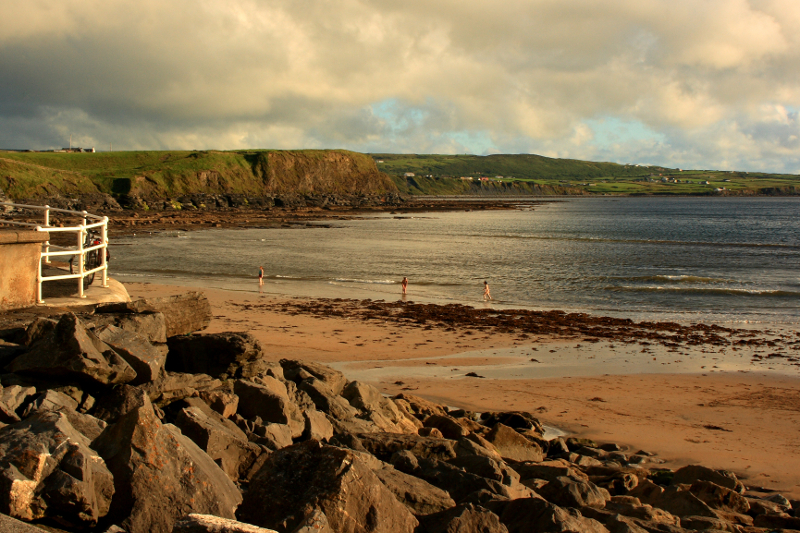 A shot of Lahinch beach in Summer, Co. Clare, Ireland. We had a family holiday near here in Ennistymon and the whole area is a photographer’s paradise. 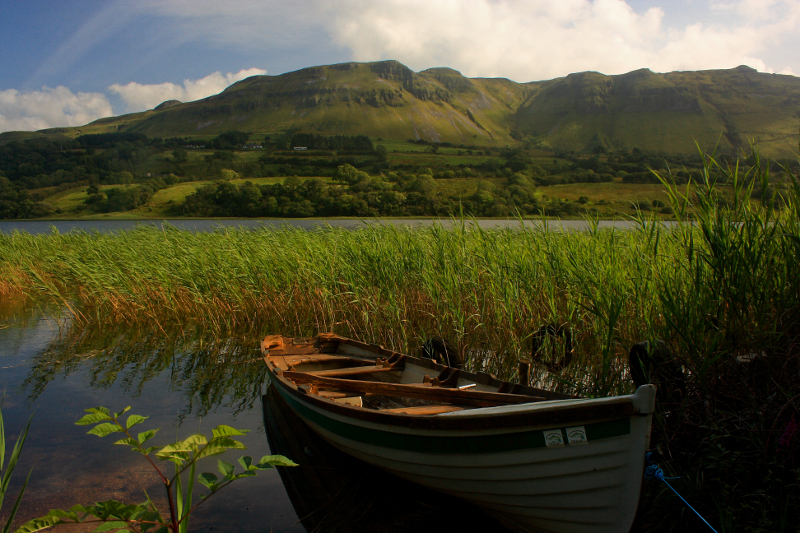 Glencar Lough in Co. Leitrim, with the Darty Mountains across the lough. Stunning place. 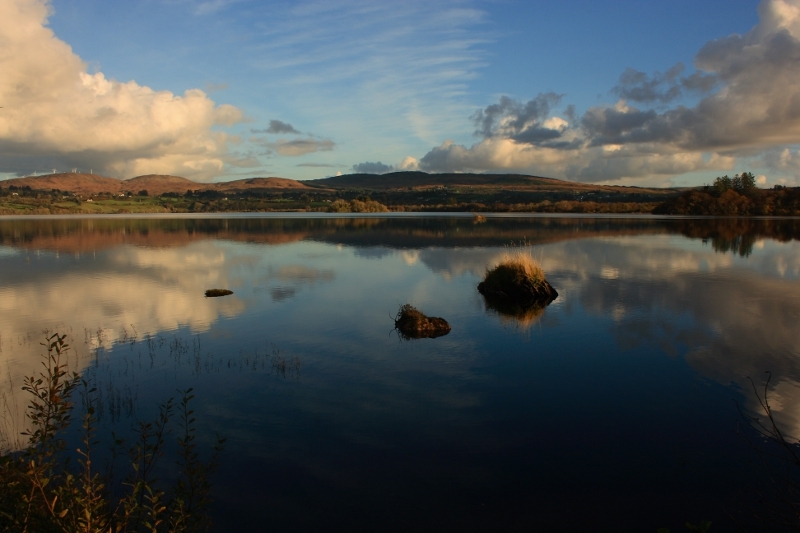 Lough Eske in Co. Donegal. One of my favourite spots, being not too far from home and very scenic. Late Summer near Gortin in Co. Tyrone. 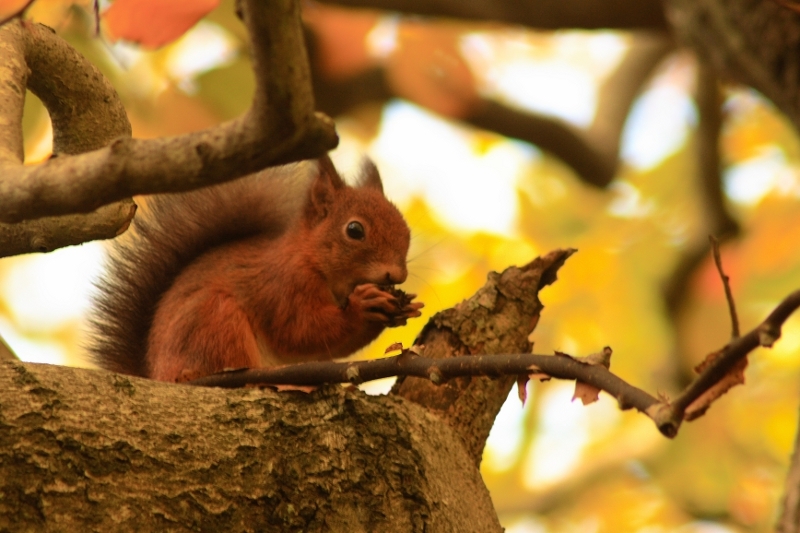 A red squirrel in St. Columb’s Park, Derry City. Sunset at Lough Lee in Co. Tyrone. Not far from Castlederg. 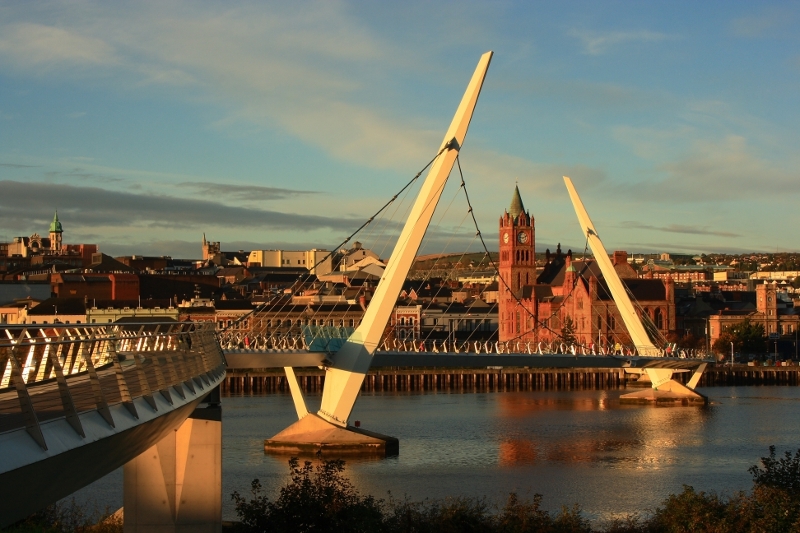 The Peace Bridge in Derry City in morning light. It was dark that morning when I set off for work, but the clear skies encouraged me to bring the camera, and as the sun rose I was glad I did. Some of the shots here involved long hikes, but this one just meant stopping the car 2 minutes away. 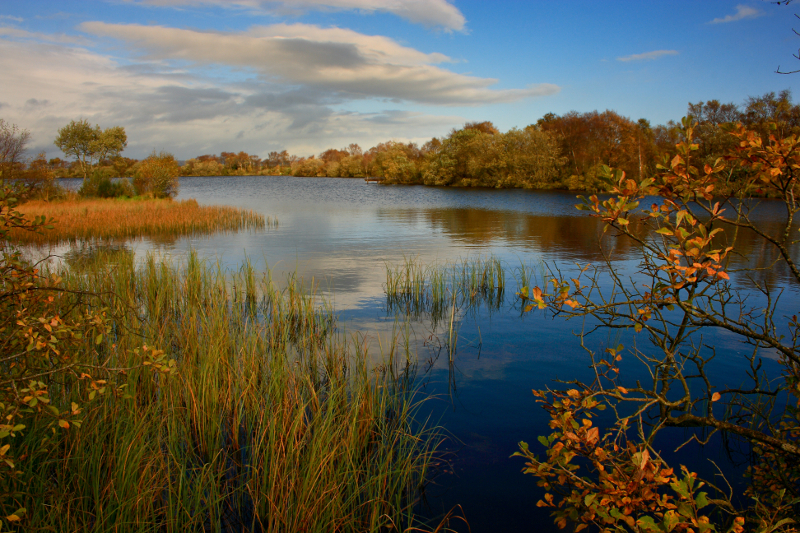 Moorlough in Co. Tyrone in Autumn. On the summit of Croaghnameal in Co. Donegal. 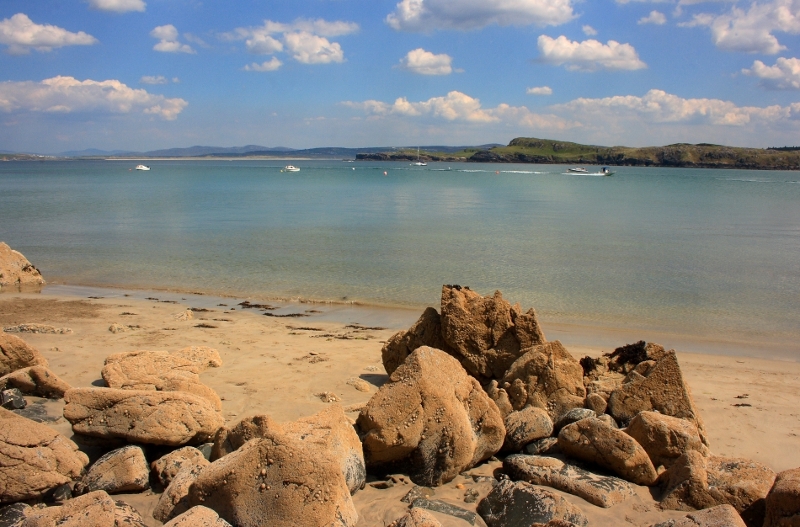 A beautiful Summer day at Marble Hill beach. Donegal looking unusually tropical. 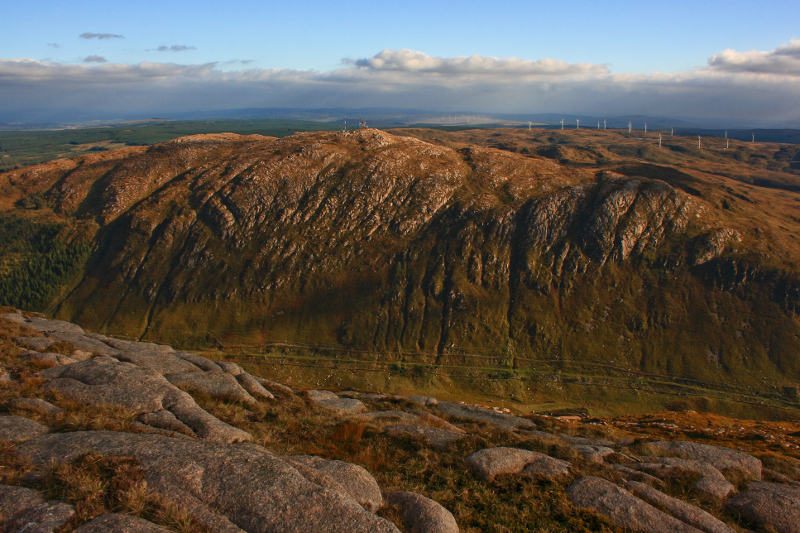 On top of Croaghan Hill, Co. Donegal in late Autumn, with the Bluestacks on the horizon. 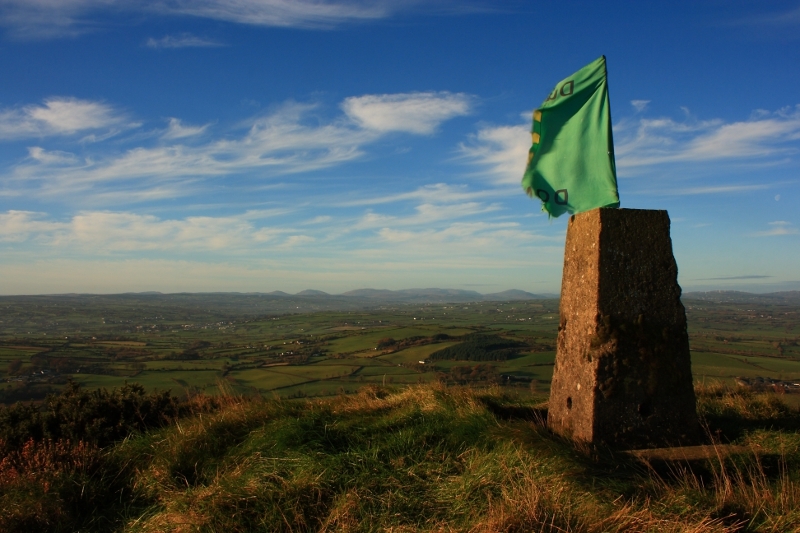 The tattered flag on the trig pillar is a Donegal Gaelic Football flag. So that’s my top ten from 2013 at the time of posting anyway. If I was posting tomorrow, it could well be 10 completely different shots. Hopefully some of you get a bit of the pleasure viewing them as I did taking them and visiting these places. 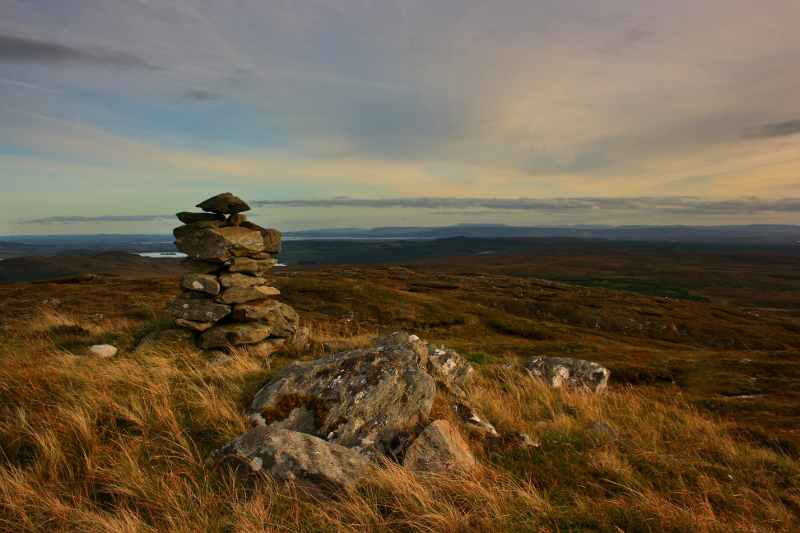 Posted in Nature, Photography, UrbanTagged Clare, Derry, Donegal, hiking, Ireland, Leitrim, TyroneBookmark the permalink. I also appreciate the mention, Aidy. Great set of shots here. 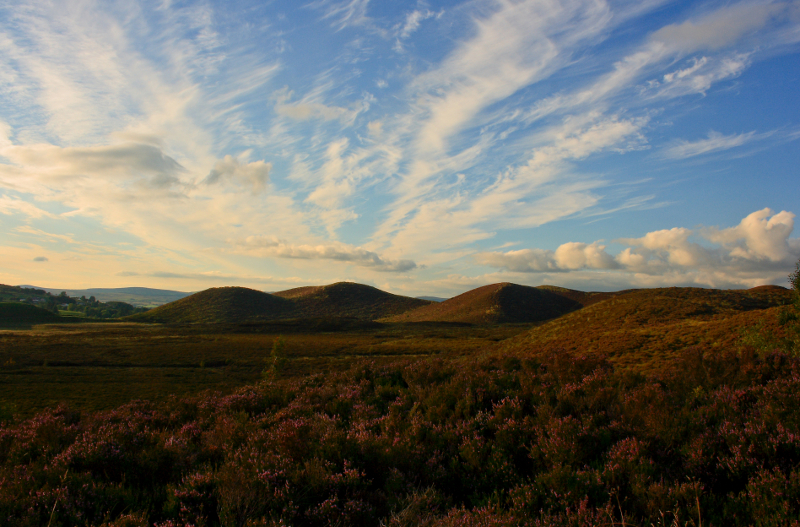 My favourites are the one of Glencar and also Moorlough. Lots of inspiration in these shots for places I’d like to visit. Thanks for the comments lads. I’ve deliberately tried to avoid liking and commenting on blogs just to get views etc, and it means a lot more to get comments from yourselves. The quality of both your blogs and photography gives me something to aim for (and location ideas too John! ).